Restylane Volyme is the new name of Emervel Volume, incorporating the qualities of Emervel with the new superior properties of Restylane Volyme dermal filler. The addition of 0,3% lidocaine ensures comfortable and painless treatment. 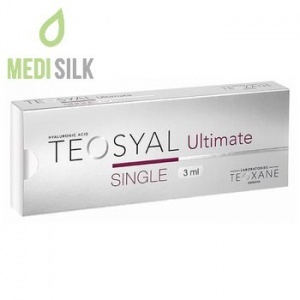 Restylane Volyme with Lidocaine is volumizing dermal filler composed of hyaluronic acid and a cross-linker called Butanediol Diglycidyl Ether (BDDE). This Optimal Balance Technology TM ensures the absence of animal components and immunogenic substances. The hyaluronic acid in Restylane products is produced by bacterial fermentation. During the cross-linking process the resistance of hyaluronic acid is prolonged, it is slower degraded inside the body and the final product ensures long-lasting treatment effect. 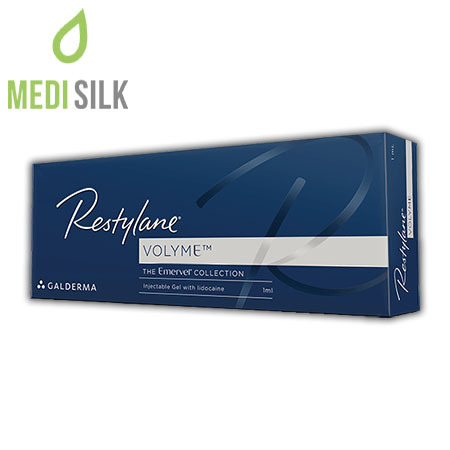 Restylane Volyme with Lidocaine is a cosmetic product of extremely high quality, completely safe and biocompatible with high acceptance rate by the skin. 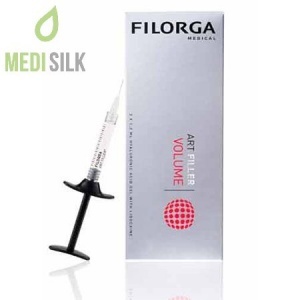 The volumizing gel filler has incredible lifting properties and is your best solution for enhancing and restoring lost facial volume in areas such as cheeks, chin or jaw line and remodeling facial structure. Treatment with Restylane Volyme with Lidocaine gives instant results. 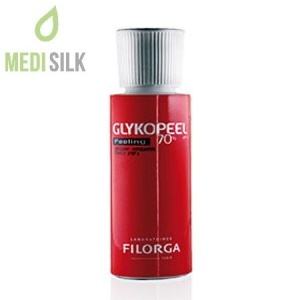 Being a non-permanent product, the effect of this treatment can last from 6 to 9 months, and in some cases up to one year depending on individual factors such as age, skin type, lifestyle, etc. Inform your practitioner in case of hypersensitivity to Lidocaine.